Whether looking to upgrade the local pocket park or implement a one of a kind ‘showcase’ play or recreational space, Island Recreation can help maximise the community engagement by providing equipment and amenities for all ages and all abilities. You need suppliers who are reliable, have quality equipment and parts and are happy to assist in sorting out problems. Having a fully qualified Auditor on staff gives you a great resource – we are only a phone call away to assist with any compliance issues you need advice on. 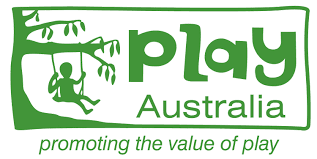 We believe strongly in supporting Australian made products to help ensure that manufacturing skills are retained, and employment is created for Australians. 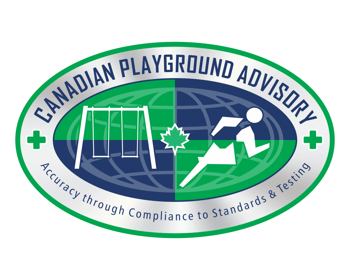 At our Cambridge warehouse we have stocks of playground spare parts and hardware and can have them couriered to you quickly. This means less downtime and reduced maintenance costs. 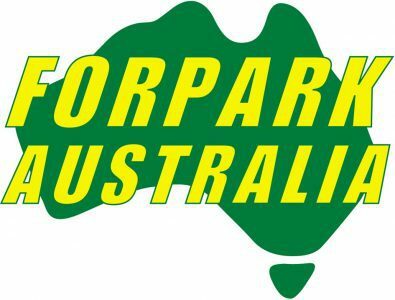 Any Forpark parts that are not stock items can be express freighted or posted from Western Australia within a week. 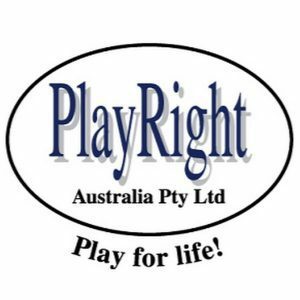 Wet pour rubber surfacing has been a core component of Island Recreation since we first introduced the product to Tasmania and you can be assured of our product quality that comes with full certification. Certification is carried out using TRIAX2015 impact attenuation equipment.